Pluto 54 LED- A range of high efficiency IP54 surface luminaires designed to accommodate T8 LED lamps or including inbuilt LED boards. 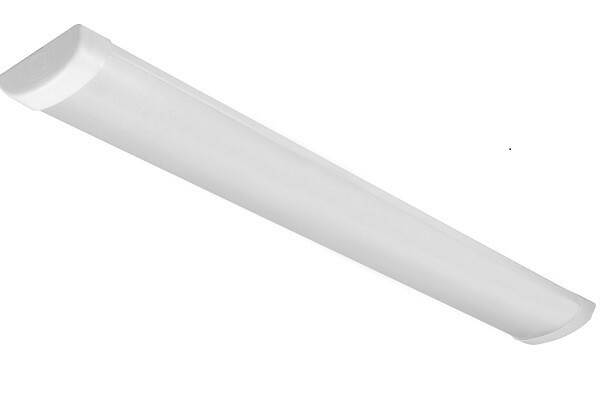 They are suitable for general lighting in retail and commercial applications including schools, colleges and hospitals. Complete with prismatic or opal polycarbonate diffuser. High quality steel body, screw type end caps. IP54 rated and ideal for hospitals and schools.